Want to Pay Less for your Plumbing Repair? wont need a plumber soon, but would definitely use him again. " 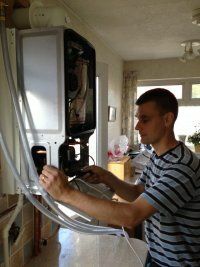 Challenge us to beat your British Gas Boiler Replacement Quote by typically 20%-40% and we can match the warranty & better the service. 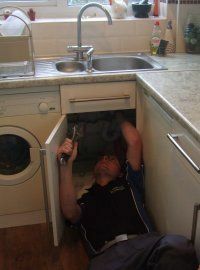 Just Need a Kitchen Tap Replacing? 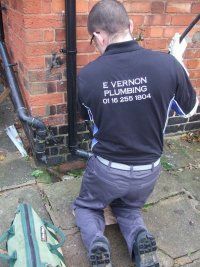 If its a Residential Property in Leicester, Give us a call.